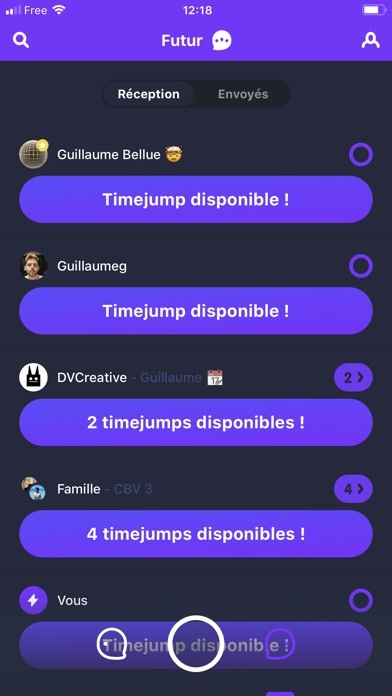 TIMEJUMP The future of messaging With TimeJump, you will travel through time! Send your media in the future, and time when your friends can open it, anywhere between a delay of 24 seconds and 24 years. ■	THE RIGHT MESSAGE AT THE RIGHT TIME Choose when your photos, videos, audio recordings or text messages can be opened to retain your friends’ undivided attention. ■	ANTICIPATE Take the time to prepare your important messages. 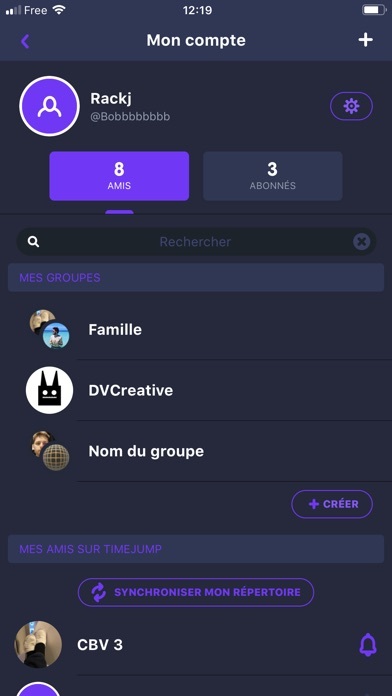 You have no more excuses if you forget any birthday wishes... ■	CREATE GROUPS Friends, family, colleagues, football club members: share your messages within your groups up to 240 members. ■	REINVENT YOUR STORIES Parties, weddings, births, or everyday moments: keep the memory and share it with your friends, when you want, in contributive and chronological Stories. ■	BUILD YOUR COMMUNITY Engage with your followers and grow your audience by sending public content. 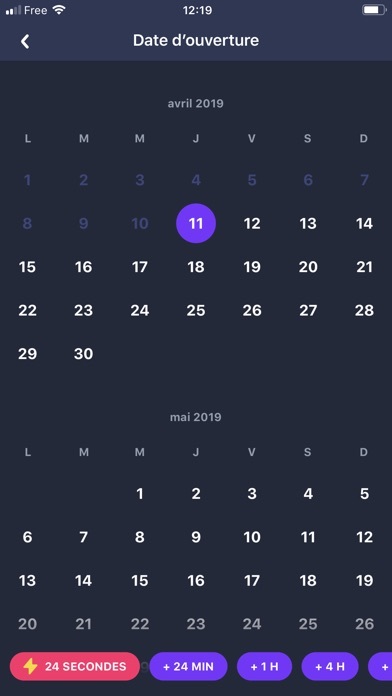 ■	GET ORGANIZED Use TimeJump as a calendar with its reminders. You’ll never forget anything again – well, almost. ■	CREATE DESIRE Rediscover the pleasure of waiting! What’s in this message that can’t be seen yet? ■	CHANGE YOUR MIND You can delete a message sent by accident or too quickly at any time. Everyone makes mistakes! Join the timejumpers’ community now and get ready for a unique experience! Because YOU are the MASTERS OF TIME! * You have something to tell us? 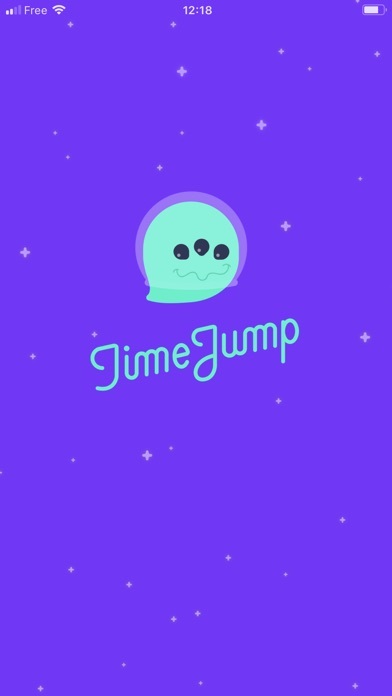 Contact us at hello@timejump.me.